Cleaning can be therapeutic while other people love doing it as a way of spending time with their families at home. 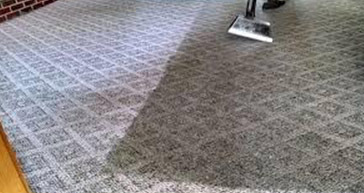 But when it comes to clean the carpet, there are not many ways you can do it yourself. 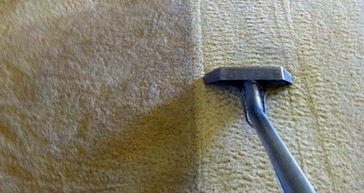 You can hoover or even hire a carpet cleaner machine from a supermarket, which is guaranteed and reported to be very weak. However, with the fast-changing era in tech not to mention the professions that people are engaged. It therefore, becomes difficult to do the cleaning yourself and who better to give the work to other than one who will do it efficiently and professionally. This is why people go to hairdressers and plumbers as they want professionals to do a good job and we wouldn't want to muck it up ourselves and make the job twice as hard. Talk to us today and get the services you so desire done by professionals. 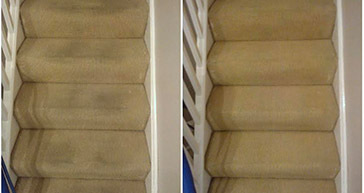 We aim to give our clients the best in professional carpet cleaning, ensuring that we remove stains, kills the germs and give you back your carpet looking as good as it can be. 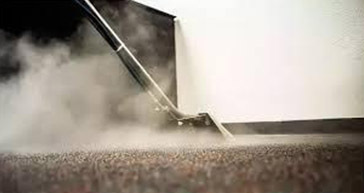 With the advent of technology, we rely on carpet steam cleaning. 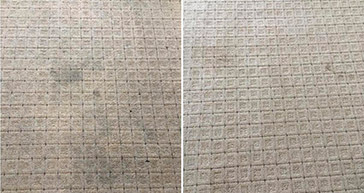 This entails the use of hot water, mixed with soap and other detergents as one would like, then passing the cleaner alongside the carpet to ensure a clean wash. Passing it from one corner to another and on every inch of the carpet to ensure it's clean. 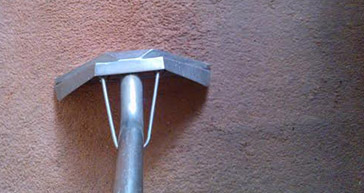 We then use a powerful suction to remove water before handing it to you. 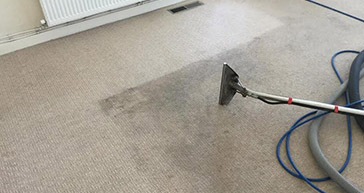 This way you need not worry about drying your carpet after cleaning because we hand it to you slightly damp, which will dry naturally within hours ready for use. We are a committed, dedicated team of professionals that value our clients, and are eager to satisfy them to the fullest by giving them quality services. We are also eager to embrace this technology to ensure that what we offer is the best to not just our clients but to us, why give someone something that you would not consider using? 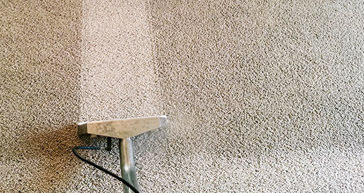 Are you looking for carpet cleaning services that care not just about clients but retaining the ones they get, then we are the best option for you, and you sure will not regret the choice.